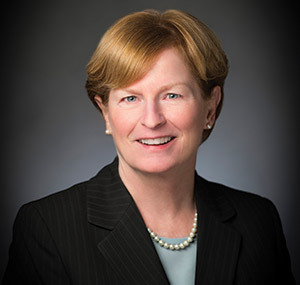 Dr. Judith A. Dwyer is the Academy of Notre Dame's fourth president and chief executive officer. Dr. Dwyer is a distinguished academic leader and nationally respected educator who served most recently as chief academic officer at Bisk Education, Inc., and formerly as president of Saint Xavier University in Chicago. Prior to her university presidency, Dr. Dwyer served as executive vice president and chief operating officer at the University of St. Thomas (MN), as academic dean at St. John's University (NY), and as assistant academic dean in the College of Liberal Arts and Sciences at Villanova University (PA). 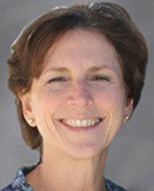 From 2009 to 2011, Dr. Dwyer was chief academic officer at Bisk Education, Inc., a firm specializing in online education, where she served as senior academic liaison with multiple university partners, setting strategic policy for business development, faculty and course development, and student retention. From 2003 through 2009, Dr. Dwyer was the president and chief executive officer at Saint Xavier University, Chicago's oldest Catholic university serving thousands of students. At Saint Xavier, Dr. Dwyer established new milestones in fundraising, oversaw strategic planning, added multiple new facilities to the campus, and introduced international service learning opportunities. Dr. Dwyer earned her doctorate in theology from the Catholic University of America, her master's degree from Duquesne University, and her undergraduate degree from Chestnut Hill College. She also earned a pontifical degree (STL) from Weston Jesuit School of Theology. Dr. Dwyer's postdoctoral work includes study at Oxford and Harvard Universities and the Kellogg School of Management at Northwestern University. A Fulbright scholar, she is the author of numerous publications and has lectured internationally. 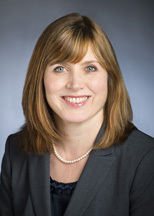 A native of the Chestnut Hill area, Dr. Dwyer began her administrative career at Villanova University as assistant dean of the College of Liberal Arts and Sciences. Prior to this work, she taught at all levels of education—elementary, secondary, and higher education—at Catholic institutions in the Philadelphia area. Dr. Jacqueline Coccia has served as the Academy's Principal since August, 2014. Prior to serving as Principal, Dr. Coccia was the Academic Dean at Notre Dame having previously served as the Director of Elementary Education and Superintendent of Elementary Schools and Special Education for the Archdiocese of Philadelphia. In this capacity she worked strategically developing teacher and administrator professional development and planning initiatives. Dr. Coccia earned her Doctorate in Educational Leadership and Management from Drexel University, her Master of Arts in Educational Leadership from Immaculata University, and has an extensive background in departmental supervision and school-community relations. Dr. Coccia served as Principal at both Saint Denis School in Havertown and Holy Trinity Catholic School in Bridgeport. Additionally, Dr. Coccia is certified in PA Instructional II in Early Childhood Education, PA Instructional II in Elementary Education, and PA K-12 Principal Certification. Mrs. Kim Eife has served the Notre Dame community for more than fifteen years. During her tenure, she has taught every discipline of science in the middle school and high school, including Biology and AP Environmental Science. She served as Science Department Chair for four years and Academic Dean for four years. Mrs. Eife has been a leader in the school's STEM initiative, working closely with the administrative team and department chairs in analyzing curricula and state-of-the-art STEM facilities at peer and higher educational institutions. She holds a Master of Science degree from Drexel University, is certified in Biology and Chemistry and has completed a post graduate certification program in Advanced Teaching and Curriculum at Drexel University. Dr. Lisa T. Hoban brings a wealth of experience as a middle school teacher and principal and has a keen understanding and appreciation of the developmental needs of middle school students. She began her career as a middle school teacher at St. Denis School and served as the principal at both St. Monica School in Berwyn and Holy Rosary Regional School in Plymouth Meeting. 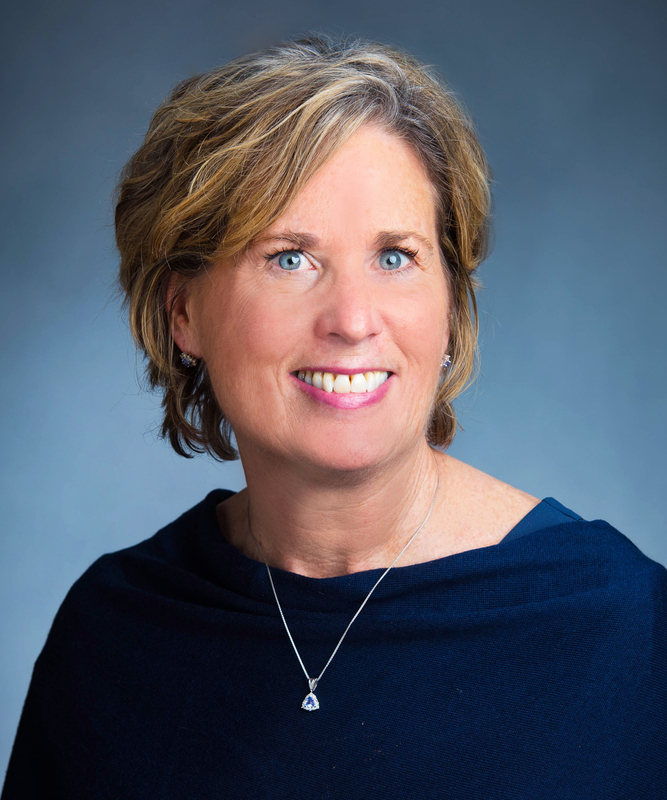 She earned her Master's degree in Educational Leadership from St. Joseph's University and recently completed her Executive Education Doctorate from Seton Hall University. Dr. Hoban holds a Pennsylvania teaching certificate in Middle School English as well as Pennsylvania K-12 Principal certification.